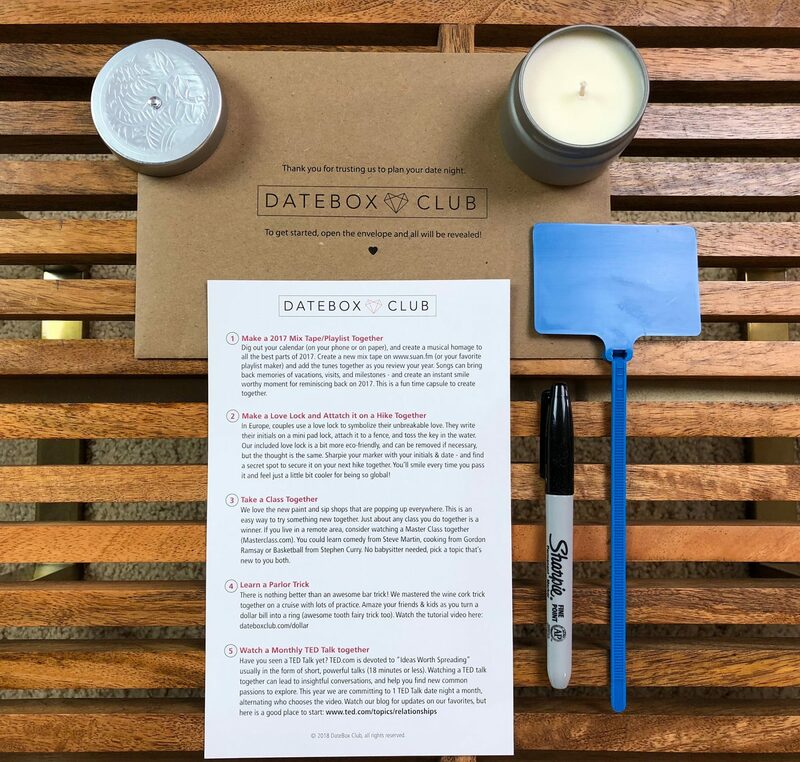 DateBoxClub is a subscription service box that is guaranteed to bring joy and fun to your next date night. 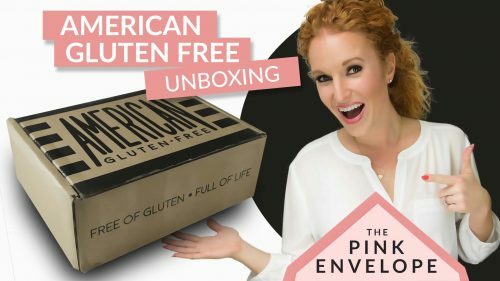 Everything you need is in the box. 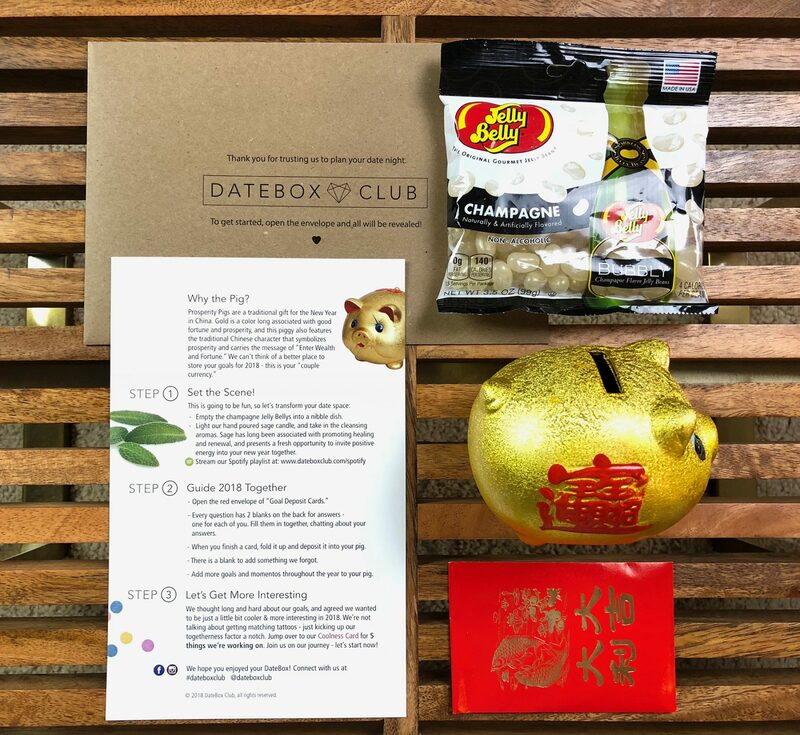 Here is the New Years box that I received back in January from DateBox Club. I filmed this unboxing and my kiddos ran up and grabbed the pig LOL, they love it! 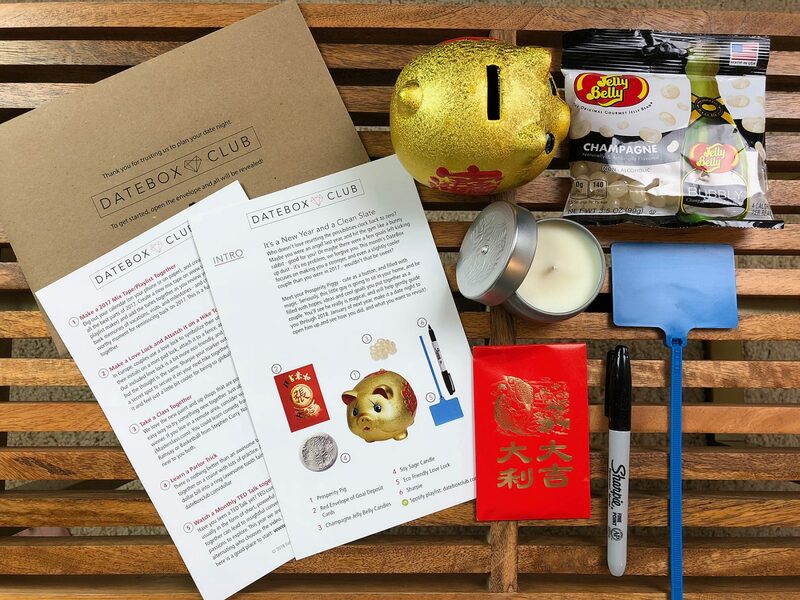 The theme is a New Year and a Clean Slate for this box. They also included a 2018 dating goals card that they created, it has the 5 goals they plan on doing for this year. I love their #5 – watch a monthly TED talk together. And now that we live in San Antonio and we have a love lock bridge here # 3 – make a love lock and attach it somewhere is even more fun! 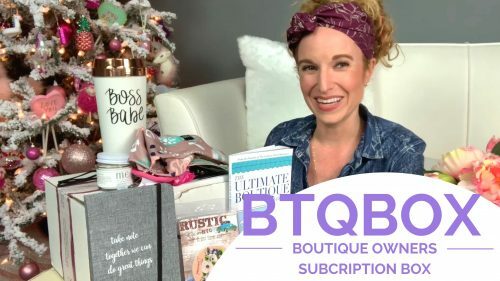 If you are tired, overwhelmed, out of ideas, uninspired, feeling frisky or just want to try something new I suggest checking this dating subscription box out. They have free date ideas on their super cute website. 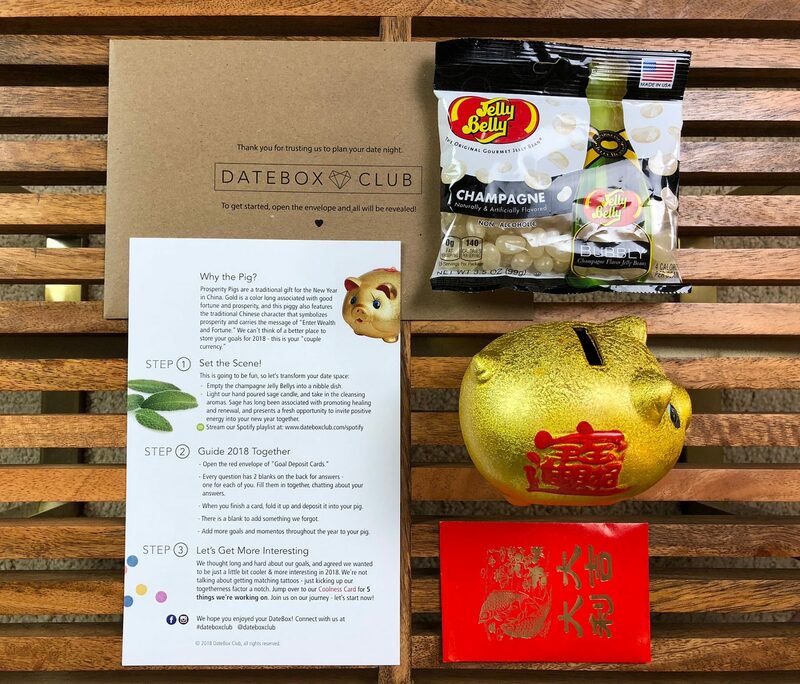 They have their Spotify play list and much more than just the box.